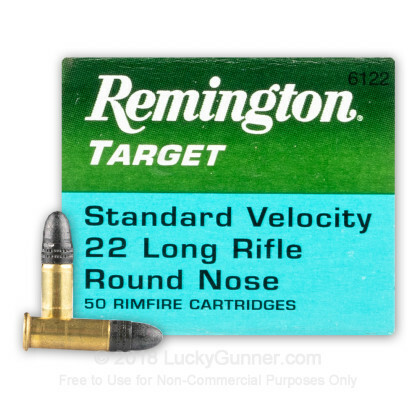 Remington's 22 LR Target ammunition is loaded with tighter tolerances than standard plinking ammo. 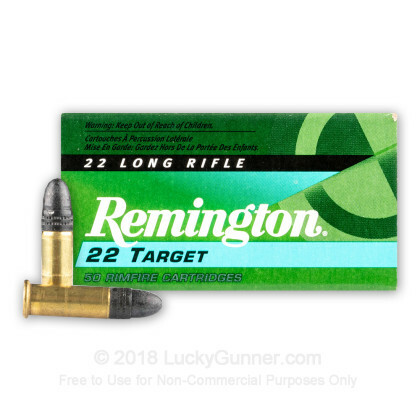 This mid-level 22 LR ammo is great for range training, plinking, hunting, and friendly competitions. Never had a bad round using Lucky Gunner. 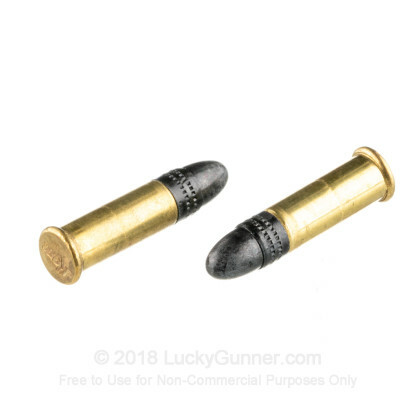 Will continue to buy my ammo from the best. Thanks for being there when we needed you the most. Very satisfied in all respects with the product. For the purposed purchased, the product was a good value and the service was excellent. beautiful and efficient. no fuss no muss. as i am a new york resident lucky gunner needed to ship to a third party. perfect solution to the shortage problem. 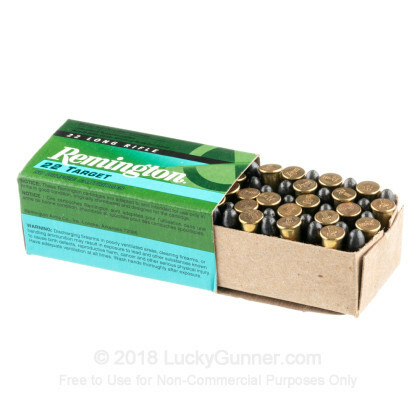 Good quality ammo, no complaints. The ones that fire Shoot grate! Q: Will this load cycle thru a AR-15 platform. A: Hello Jim, These 40gr. 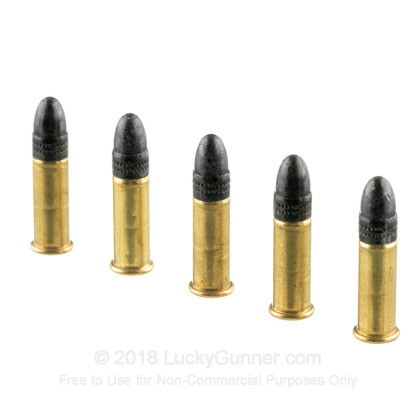 LRN rounds in .22 LR will work in an AR platform as long as you have a conversion kit for .22 LR. 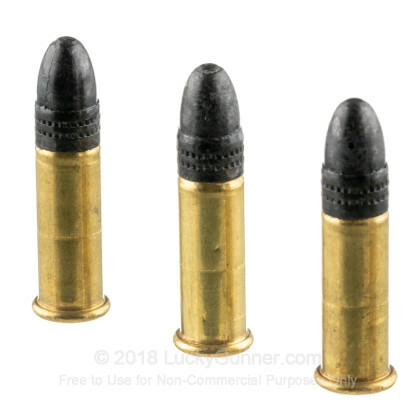 They will not function in your rifle without it.